2. With modularized structure, the batch plant is easy to transport, install and debug. 3. Mixing system chooses the spiral mixing system, which has high efficiency. Scale board and mixing blades adopts high-rigidity and high tenacity wearable case alloy steel to prolong the working life. 6. PC+PLC control system ensures high reliability. 7. With virtue of precise computation, the batch plant can meet the requirements of every high performance concrete. 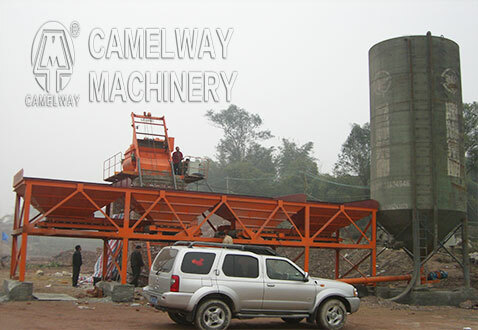 How to Select A Proper Site for Concrete Batching Plant?